Country living at it's finest!! 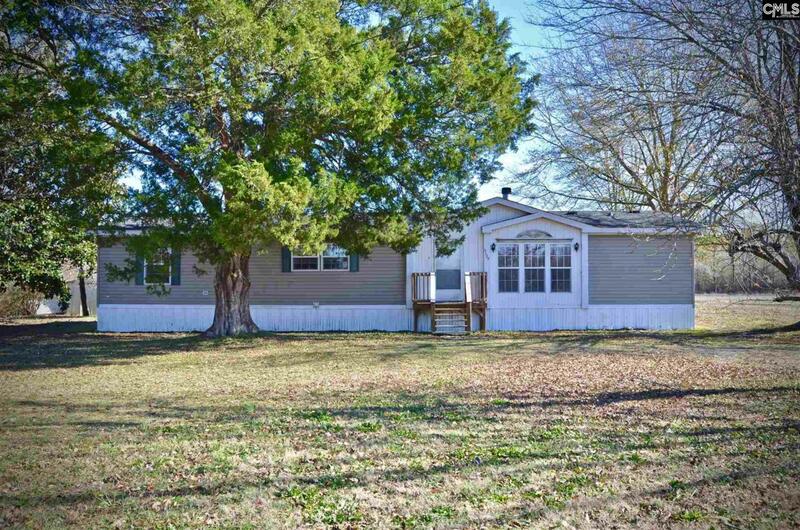 Check out this 3 bedroom, 2 bath mobile home with over 2,200 square feet of living space. This property sits on 0.27 acres of land and is located in a nice rural area. Just minutes away from either Sumter or Bishopville. Home also includes a room that could be converted into a library/office area or into a nice family room. Rear ramp for handicap access.